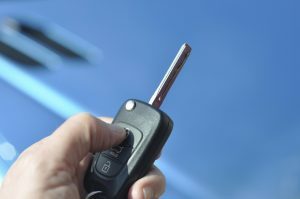 Car Keys Replacement In Lakewood CO – Low Rates! Lost car keys? We can help! 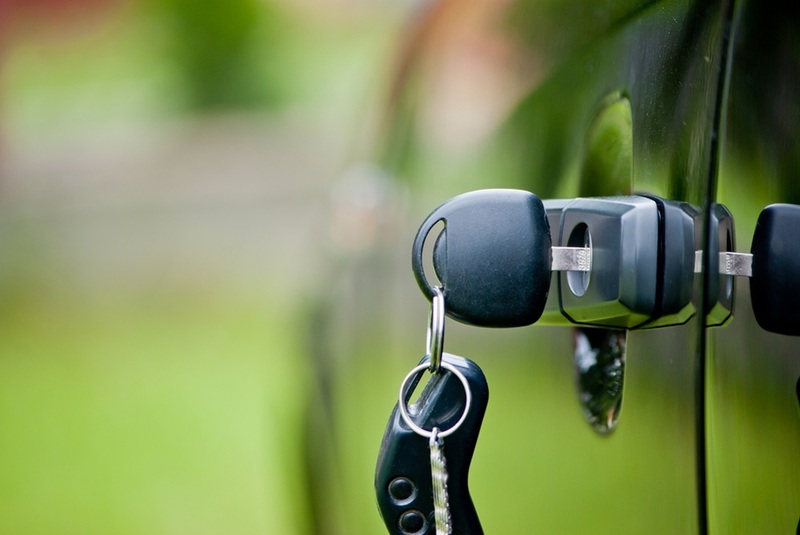 In Lakewood Locksmith we provide 24-hour mobile locksmith and car keys replacement service. We are quick and affordable and can make any car key. It takes a set of car keys to turn on the ignition to make your vehicle operate properly and get you where you need to go. 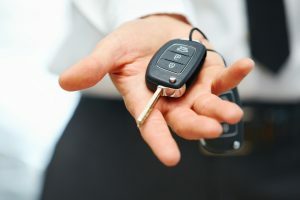 When you lose these keys, break one off in the ignition, damage a key, a battery goes out in an electronic key fob, or they otherwise fail to work properly, you will need to get a working key. Often, the need for new car keys replacement comes at the most inconvenient and inopportune time. Most likely, you won’t have any time to waste. You need your key to work, and you need it to work immediately. Some automobile manuals will direct you to a car dealership. However, our Lakewood Locksmith service will offer you a more affordable solution and in a quicker response time 24 hours a day 7 days a week. These car keys have a metal-notched key that extends from an enclosed computer microchip built in to prevent car thefts as they add ignition security. Transponder keys are sometimes cut mechanically and sometimes a laser cut is used after cutting the keys will insert them to the ignition and programmed them by connecting a computer to the car. Most of the cars since the year 2000 are using a microchip in their keys. While electronic key fobs are very common, mostly for the purpose of opening a locked car door without inserting a key, smart keys offer an entirely key-less entry and ignition starting option through the use of a microchip and sensor that requires you have them on your person within a certain proximity to the car. Lakewood Locksmith offers new fobs and smart keys for all car makes and models. VATS car keys are cut mechanically and then add a black resistor to the blade of the key. This resistor is sometimes confused to be a computer microchip, but it is not. There is no computer electronic technology involved. The resistor is there for the purpose of providing one of 15 potential values. These keys are designed to give you added security. Service around the clock. What used to be commonplace for a car key is now thought of as old school. This style of cutting keys was the only available method until the late 20th century when laser key cutting techniques were introduced. The laser cutting provided an extra measure of security in duplicating car keys. However, there are still plenty of cars in operation that uses the traditional metal keys which can be cut to reproduce a copy. 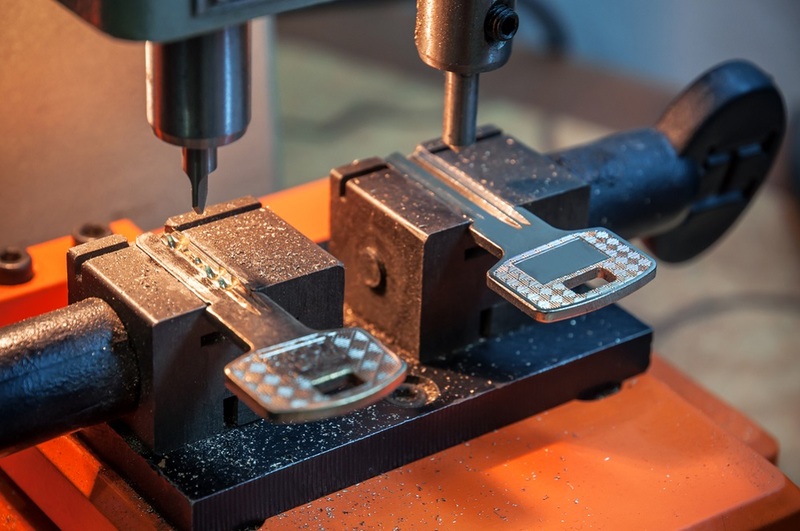 These car keys are cut using a traditional key cutting machine. 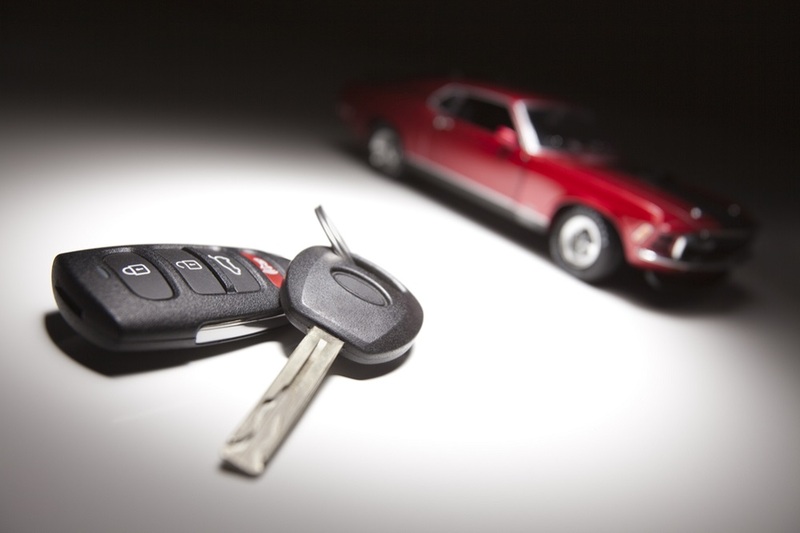 When you need a traditional car key make: call the professional at Lakewood Locksmith for fast service. A laser cut keys are sometimes referred to as a sidewinder key or an internal cut. They offer added security in that they have lock cylinders that are more difficult to pick than the traditional metal cut keys. They are also more difficult to duplicate because they are designed using complex technology and specialized software on the laser-cutting machines. We do all new laser cut keys, replacement, and duplication by coming out to your location and cut you a new laser cut key at the spot.